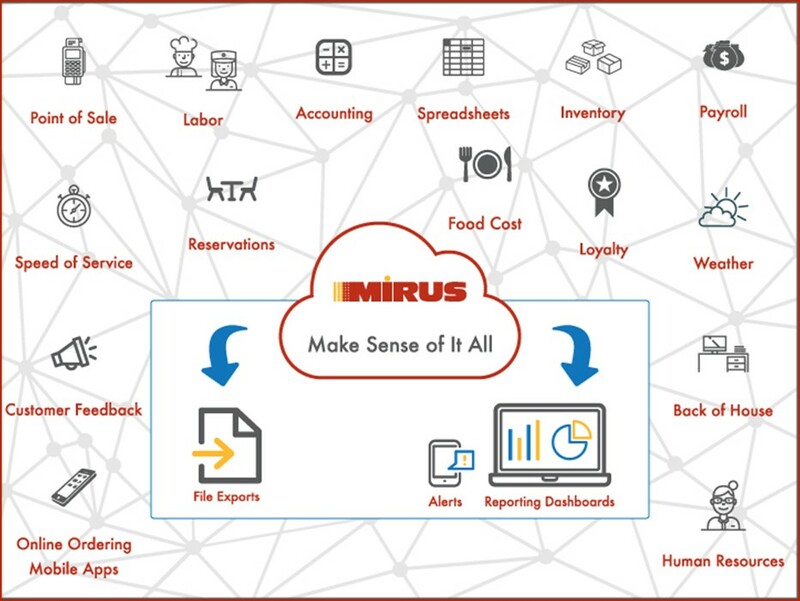 Mirus Restaurant Solutions is a leading provider of business intelligence and data warehouse services for the restaurant industry. The past 18 years have provided us with an enormous amount of educational experiences that have allowed us to fine tune and become the innovative company we are today. But just where did we come from and how has that shaped us? Let’s take a trip through time to see how Mirus began, what we’ve learned and how it’s made us who we are today. It all started as a typical 1998 tech startup in Tampa, Florida. A small group of innovators lead by Brad Anderson formed The Sankaty Group. Like most offerings in the marketplace today, the product was developed as a solution to a problem. Anderson was working for one of his professors who had a consulting business. He was tasked with crunching a lot of numbers to help clients with menu engineering decisions. Using spreadsheets to get the job done proved to be extremely cumbersome. There had to be a better way. So Anderson began to develop his own data warehouse product to make the task easier. 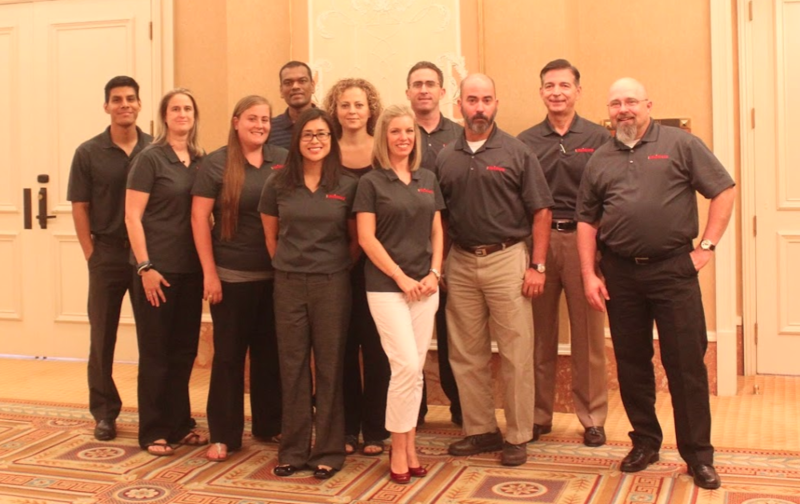 When they weren’t playing softball, drinking beer or watching football the group was writing the initial code for what would become Mirus’ flagship product: Mirus Enterprise. The group was a unique blend of people from both the restaurant and technology communities with diverse backgrounds. In 2001 the Sankaty Group was acquired by Mirus. 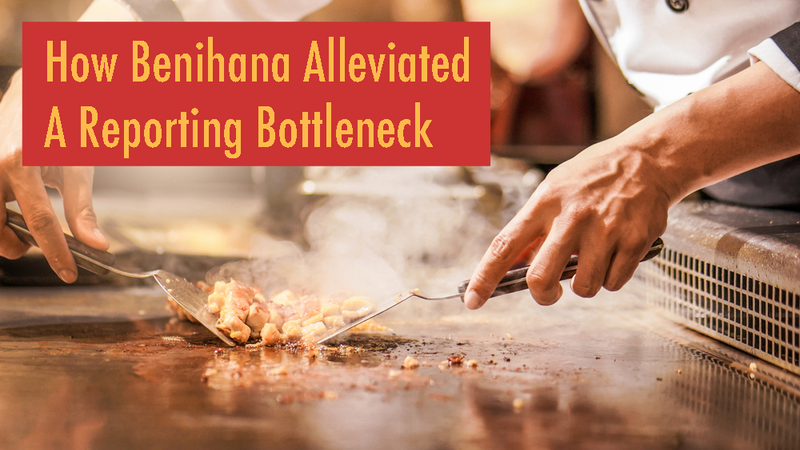 One of the many challenges of the restaurant CTO is to implement a reporting solution that can help lower labor costs and maximize profits. They’re tasked with integrating the latest technology, seeking the right platforms for their structure, drive success and create a competitive lead. The days of Excel spreadsheets are numbered. 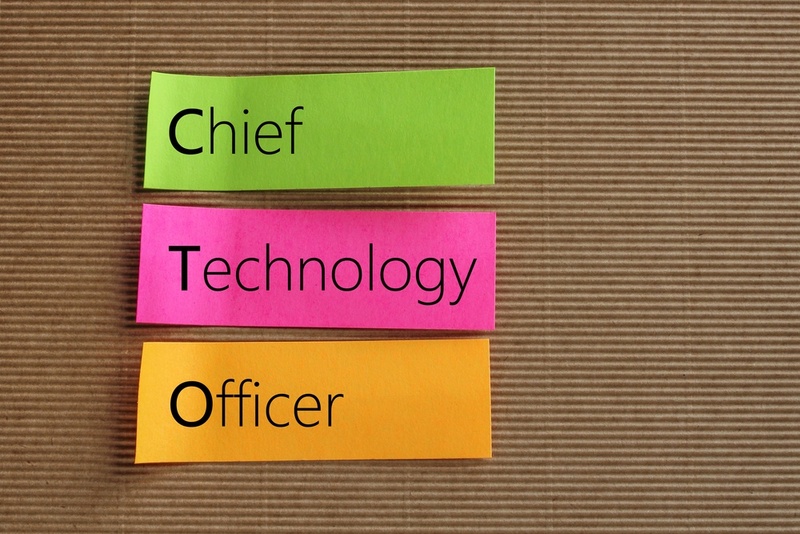 Ultimately, the CTO needs to find and recommend a platform that will aid restaurant executives in making the best decisions in operations and finance and developing strategies that provide a significant ROI. The CTO’s research and definitive recommendation of the suitable reporting tool is vital and can affect the productivity (or lack thereof) of all departments. 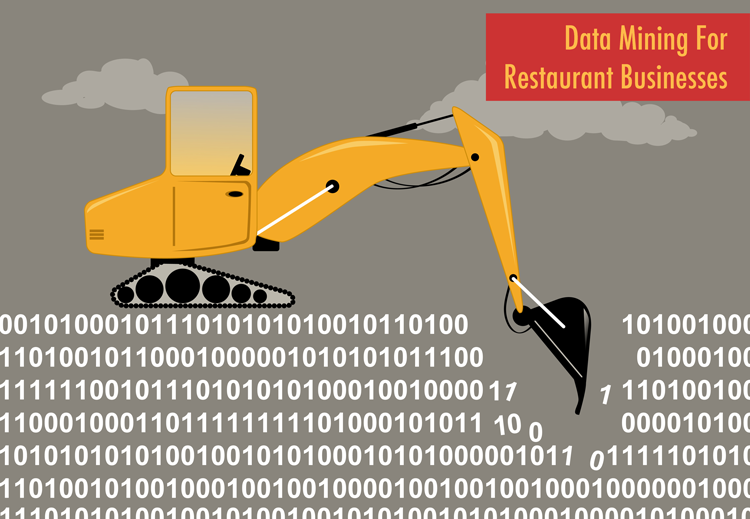 Today, for many restaurant companies, the challenge of harnessing the myriad of disparate data generated by the systems (POS, BOH, ERP, etc.) 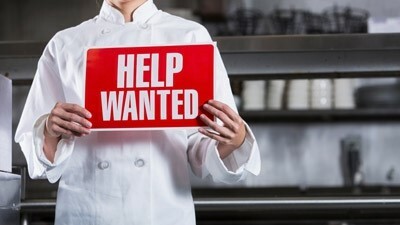 used to operate and manage their businesses is just that, a challenge. And when it comes to the Human Resource (HR) department, well, they're no different - the reason being, data associated with different tasks such as hiring, job satisfaction surveys, training details and performance management reviews all reside in different databases. 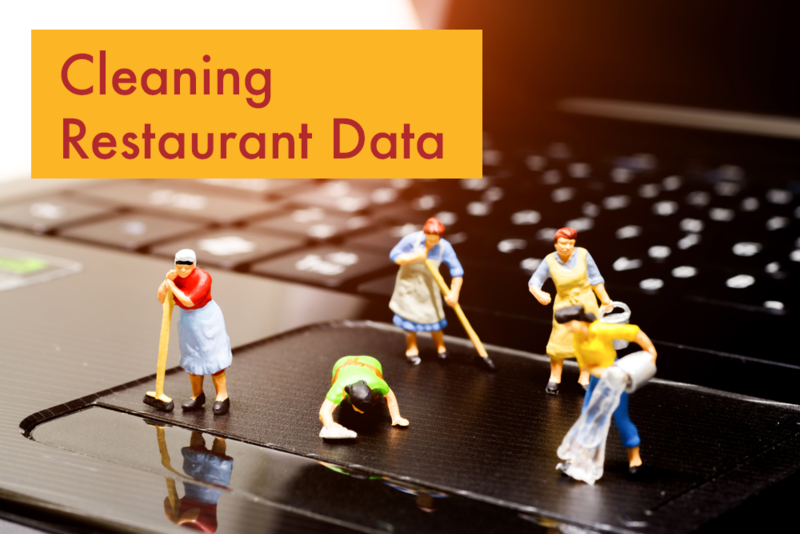 Restaurant organizations are increasingly turning to data to help manage their operations more effectively, improve marketing, drive revenues, increase profit margins, ensure competitiveness and grow their businesses. Unfortunately, today, the most widely implemented solutions aren’t Business Intelligence (BI) or Business Analytics (BA) solutions. No, today, the vast majority of restaurant companies rely on reports generated by the very systems used to operate (POS, BOH, etc. ), their businesses. Why? In my humble opinion, there’s a lot of confusion around terms being used to describe what any restaurant company may be receiving when it comes to their reporting. There’s Above Store Reporting (ASR), BI and BA to name a few. While they each provide a means to an end, that end is very different in each case. How much does it cost? That’s the question that inevitably comes up whenever I’m talking with a restaurant executive about the data analytic services Mirus provides. Sometimes the timing of the question is right on; other times it’s a bit premature. If I were selling pens or another commodity the price question wouldn’t be that big of a deal. A pen is a pen. You can touch it, you know what it does, how to use it and why you need it. Business Intelligence (BI) Software as a Service (SaaS) solutions, while not new to the restaurant industry (we’ve been around for more than 17 years), are not so straightforward. The benefits and use cases of these solutions are different depending on who you talk to.